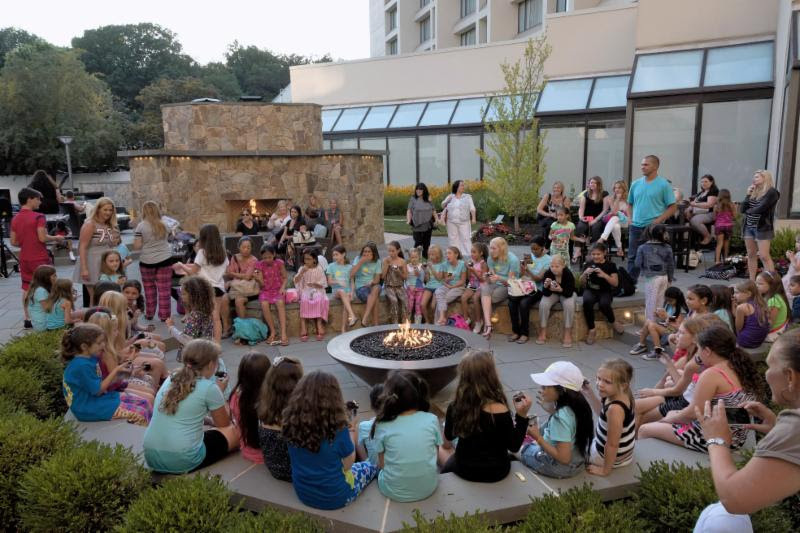 Learn to walk the runway, Acting, Musical Theater, Design Workshops, Hands on Up-Cycling, Audition Technique, Photo Shoots, Star Gazing, Smores and More! Space Extremely Limited! 50 Glampers Only. Registration link will no longer work when all camper spots are filled. East Coast Starz has put together a Summer Program like no other! 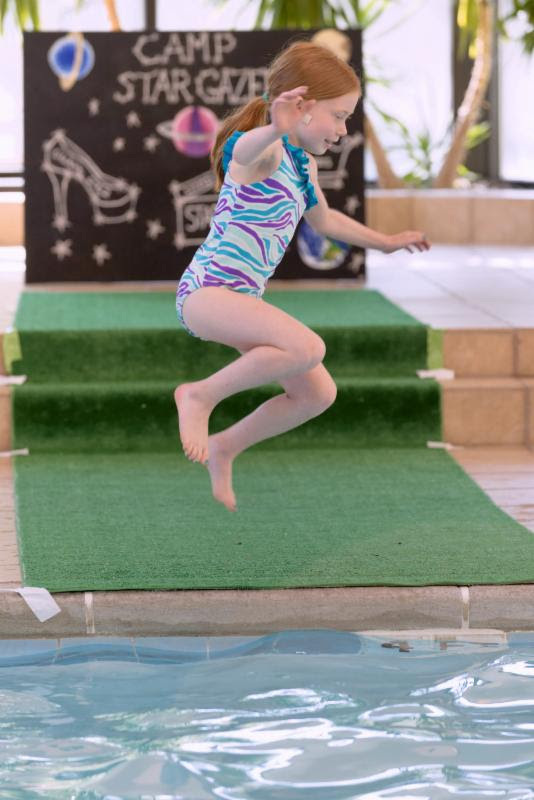 Snag your child a spot for CAMP STAR GAZER! 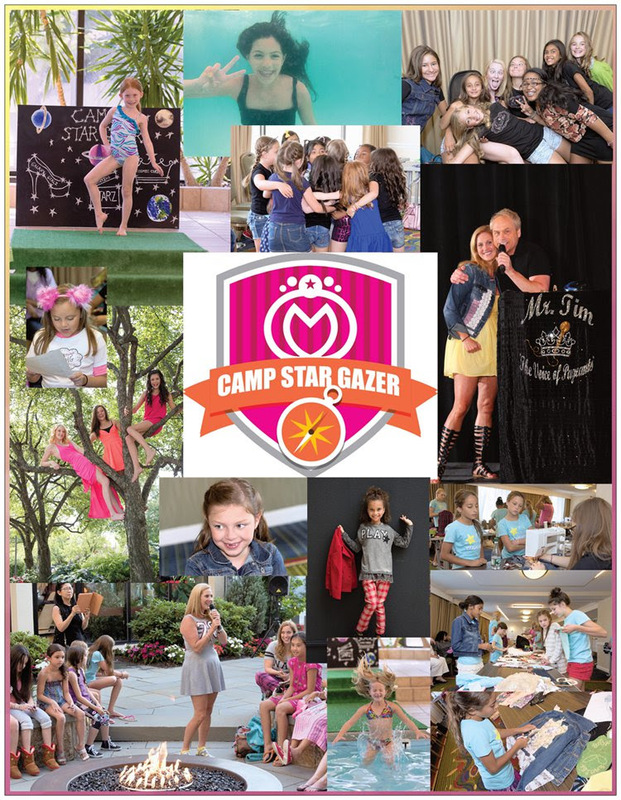 Three days of exclusive workshops taught by amazing professionals covering Runway Modeling, Acting & Improv, Hands on Up-Cycling, Design Sketching/Concept/Fabrics, Sewing, Musical Theater, Audition Technique, Agency Meet & Greets, Themed Editorial Shoots, Individual Photo Shoots, Styling by Stacie Fitzgerald, Pool Side Runway Show, Giant Party with Live Performers, Smores, Camp Fire, Star Gazing and BIG Finale Show on the National Stage! 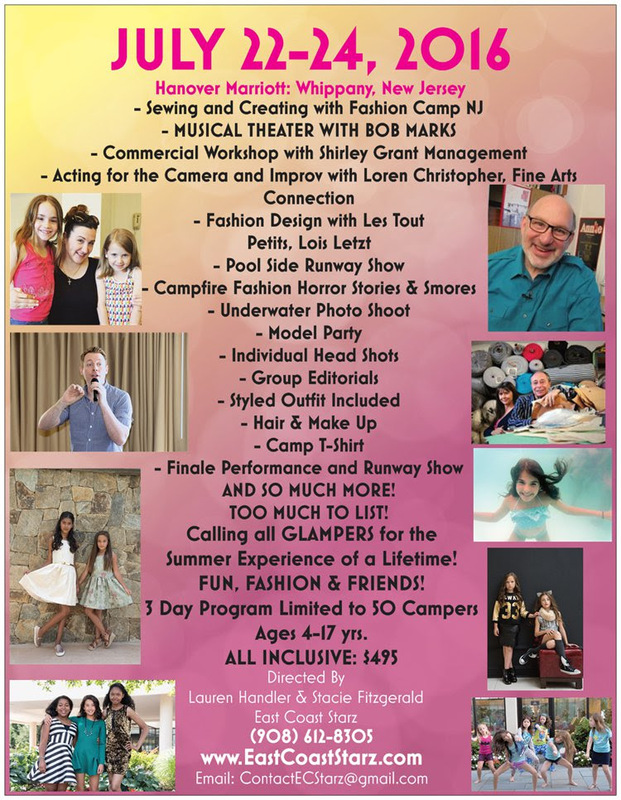 Includes ALL Workshops, Shows, Camp T-Shirt, FULL OUTFIT, TWO Photo Shoots with Images by Nathan Blaney and Stacy Gallizzi, Hair and Make Up, Smores & More! 1 Night $115 per night.